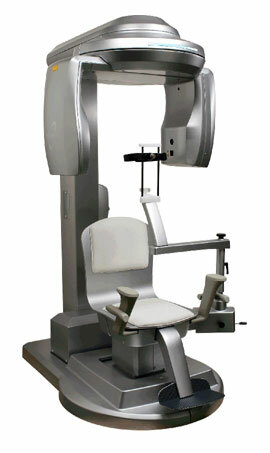 The Prexion Cone Beam provides our dentists with an invaluable tool for oral examinations. This innovative technology can reveal a comprehensive view of impacted or supernumerary teeth. In addition, by rendering a 360-degree 3D image of your mouth, procedures such as dental implant placement, periodontics treatments, or oral-maxillofacial surgery can be performed with increased precision. 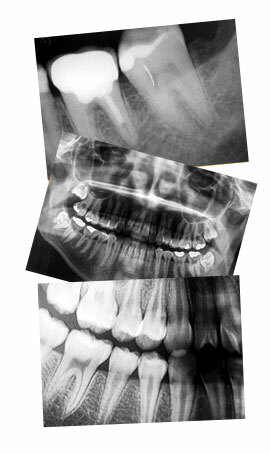 Digital X-rays have a number of advantages over traditional methods. In addition to delivering much faster results, digital X-rays reduce radiation exposure by about 80-90%. Since the digital images are displayed on a computer screen, they can be easily enlarged to facilitate clear doctor-patient communication during your visit and ultimately lead to more accurate diagnoses and treatment plans. DEKA has been designing state-of-the-art dental technology for 20 years, and with the innovation of their latest CO2 laser, scalpel-free procedures are more comfortable and effective than ever before. These lasers, used for a wide range of soft tissue procedures, can increase your comfort, minimize any bleeding, promote faster healing, and shorten your time in the dentist’s chair. 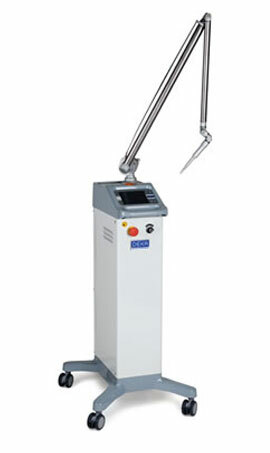 In addition, this new generation of CO2 lasers offers our dentists an unobstructed view of the tissue, allowing for even greater precision during treatment. 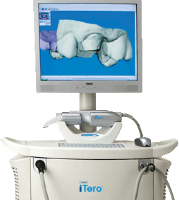 The iTero® intraoral scanner represents the next generation in digital impressions and treatment planning. This system is an optimal starting point for Invisalign® treatment, restorative procedures, and customized dental implants. The advanced precision of the impressions gathered with iTero® technology results in better fitting orthodontic appliances, enhanced procedure customization, and improved outcomes overall. We rely on the iTero® intraoral scanner to streamline treatment, provide a superior patient experience, and help us follow through on our commitment to producing high-quality results.